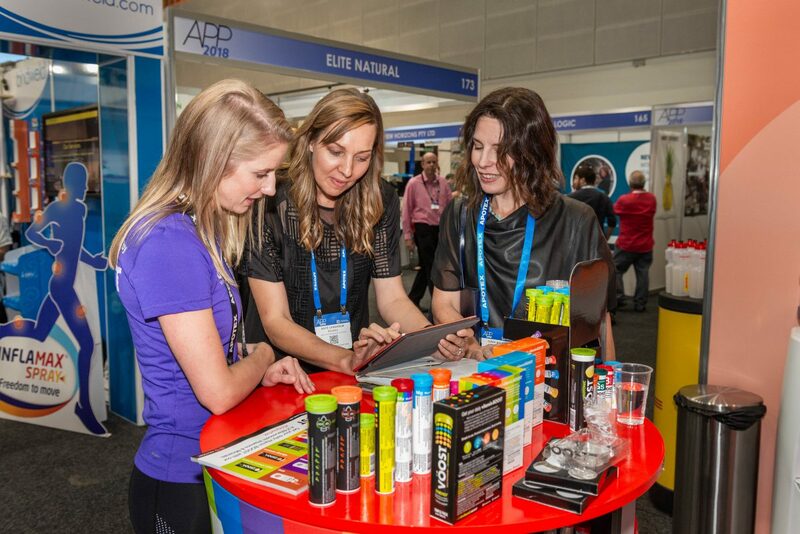 Case study: Australian Pharmacy Professional Conference & Trade Exhibition reaches new heights. The Australian Pharmacy Professional Conference & Trade Exhibition (APP) is Australia’s largest pharmacy conference and trade exhibition. 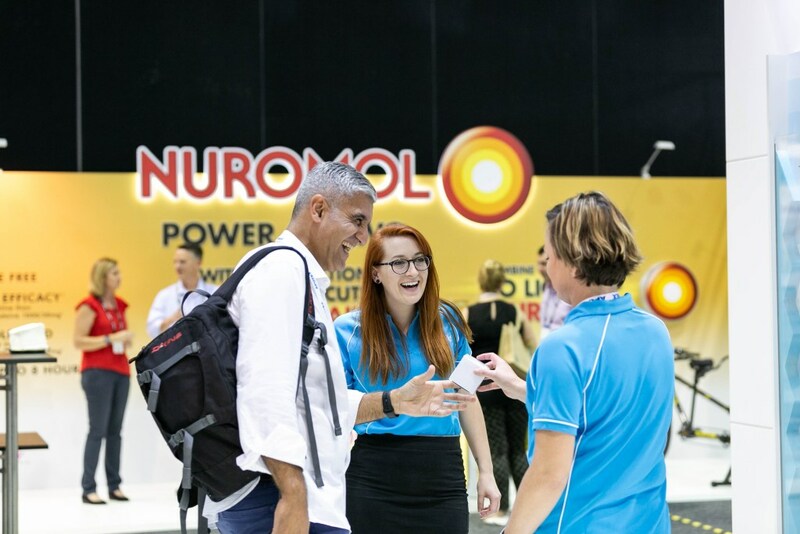 The 2018 event attracted 6,200 delegates and over 400 exhibitors to the Gold Coast, where attendees have the opportunity to gain professional insight and track new industry developments, as well as discover new products and initiatives through exhibitors. 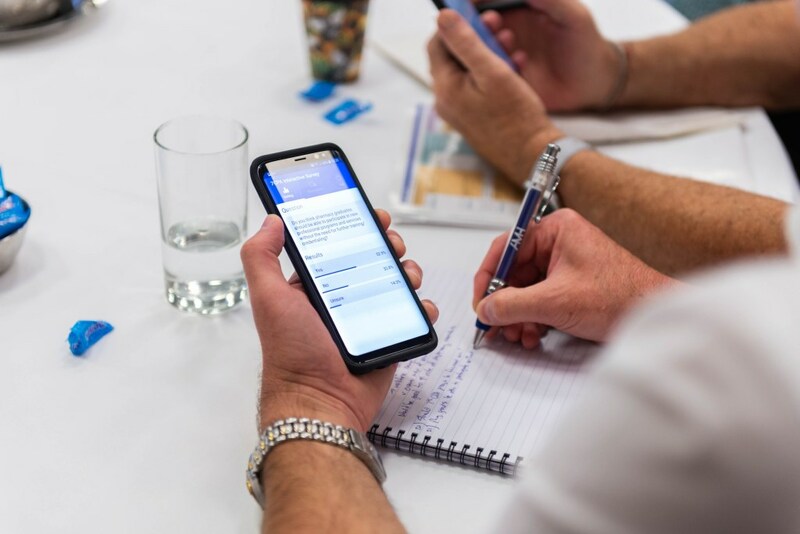 This is the third year APP have used the Entegy Suite and Entegy Partner, Eventium stepped up to deliver engagement that would surpass previous years. Catherine Vo, Events Coordinator for the Pharmacy Guild of Australia said that the most challenging aspect of the event was “drawing attendees to the booth, identifying key buyers when they do come to the booth, and drawing out from attendees the reason for visiting the booth.” Additionally, exhibitors found that drawing attendants to their booth and keeping them interested and engaged posed a challenge for them. 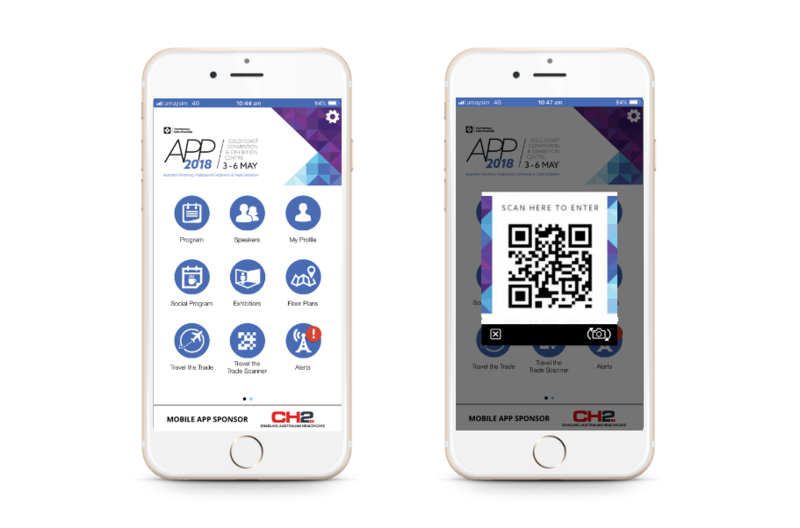 In the last 2 years APP introduced a digital passport competition to increase booth engagement and encourage attendees to make their way through the whole exhibition, as opposed to a few high traffic areas. In 2018, 20 locations were strategically selected in an attempt to manage foot traffic in and around certain areas and booths. ‘Travel the Trade’ makes fantastic use of the Lead Capture and QR scanner features of the Entegy Event app. The concept – ‘Travel the Trade’ – is a competition that involves attendees visiting 20 locations spread amongst the event and scanning their respective QR code. Once all 20 locations are scanned the attendees enter the draw to win prizes such as a $10,000 Maldives Holiday package! The competition brought a lot of excitement to the attendees and APP maintained this excitement with regular updates and reminders via push notifications and in-app messaging. ‘Travel the Trade’ invites attendees to engage with the event on a new and exciting level. 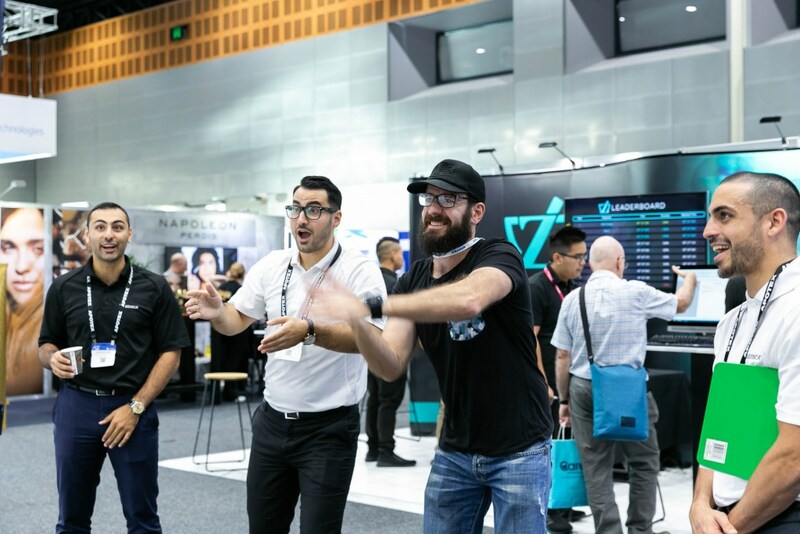 Giving attendees a goal to achieve and a prize to win while they make their way through the event, maintains excitement and interest, allowing for a more positive reception and overall more enjoyable event. The 20 scan locations saw heavier spread in booth traffic. “Speaking to exhibitors who had stands near the destinations, they saw many attendees come down the aisle to participate in the game.” Catherine said. This impressive increase in engagement, highlights how the carefully selected locations were easily accessible by attendees.